They may be small, but AirPods are a big hit. AirPods aren’t just a massive hit for Apple, they’re a giant in the overall “wireless hearables” market. 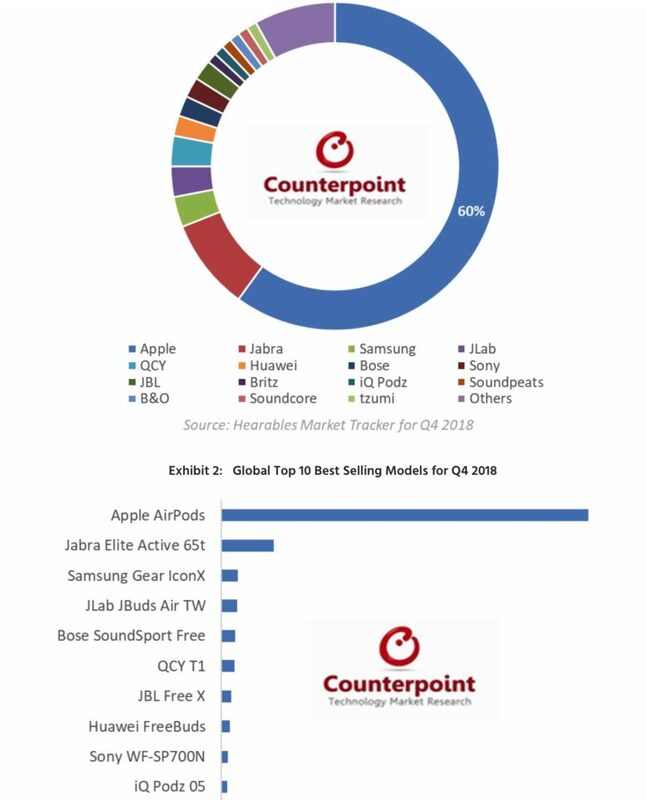 According to new research from Counterpoint, AirPods made up a massive 60 percent of the overall market in Q4 2018. It would have been even bigger, too, if customers hadn’t been waiting on Apple’s updated AirPods 2 at the time! Other than AirPods, the best-sellers list features Jabra Elite Active 65t, Samsung Gear IconX and Bose SoundSport Free. Apple is holding its own — and then some. The United States was the biggest market for AirPods. Apple’s market share was slightly lower in Europe, Asia Pacific and China. However, there’s no doubt that AirPods are a smash hit all over the world. AirPods are reportedly Apple’s second-best-selling new product of all time. They’re also growing in popularity at a rapid rate. 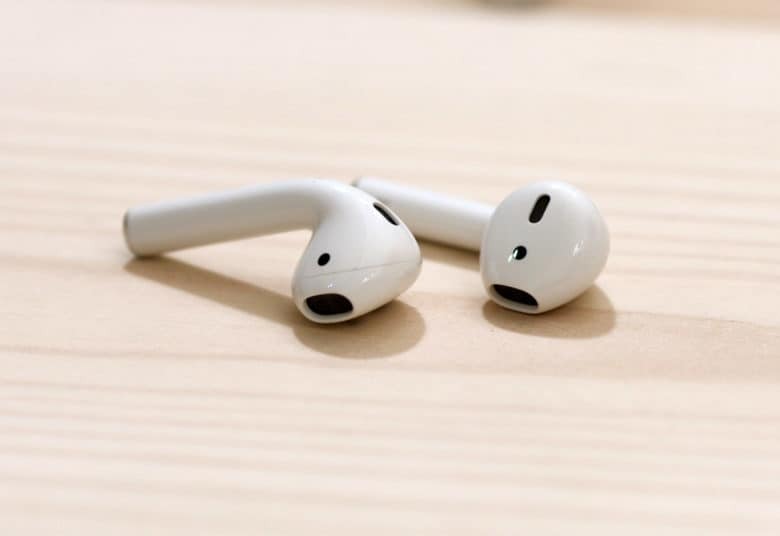 According to Above Avalon analyst Neil Cybart, Apple is on track to sell 40 million pairs of AirPods in 2019. This represents almost 90 percent year-over-year growth. Now that the second-generation AirPods have launched, we expect they’re going to appeal to more folks than ever. You can read Cult of Mac‘s review of the new AirPods here.